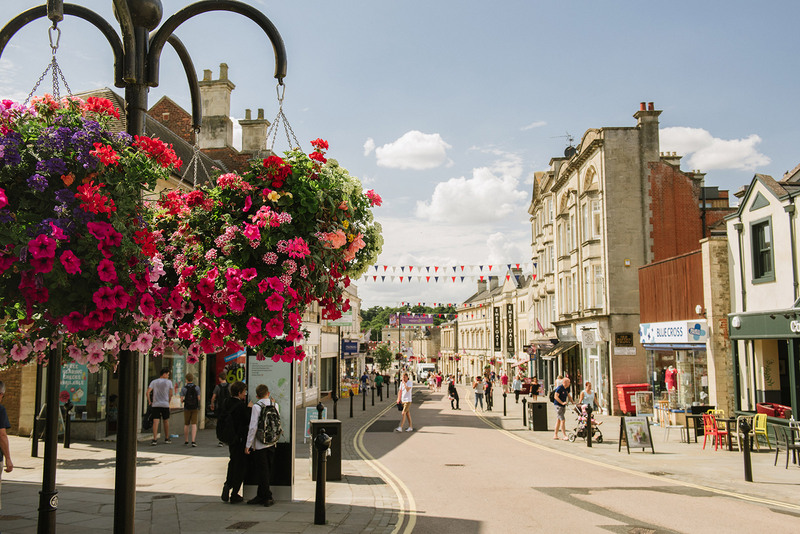 We work to ensure Chippenham is a thriving community and a healthy, vibrant and attractive place in which to work, live and visit. 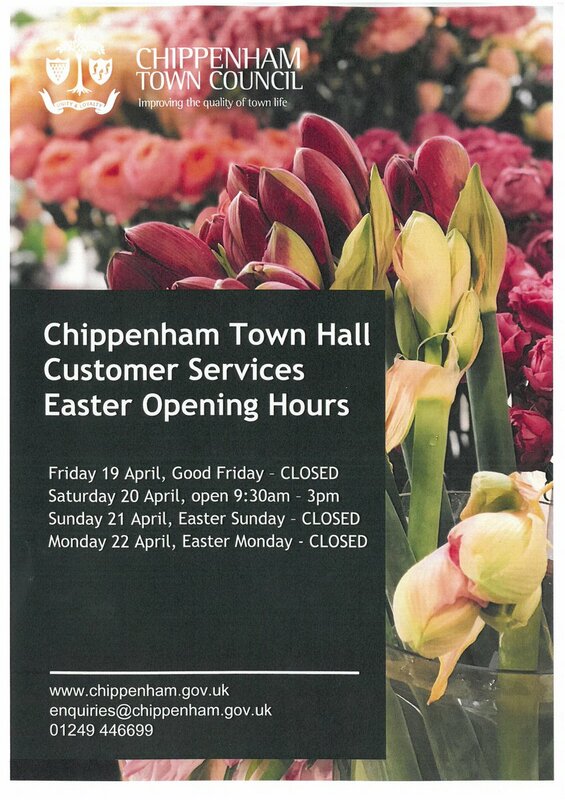 We provide a wide range of services, facilities and amenities including the Town Hall, Neeld Community and Arts Centre, Stanley Park Sports Ground, John Coles Park with SplashPad, Chippenham Museum, Yelde Hall and London Road Cemetery. 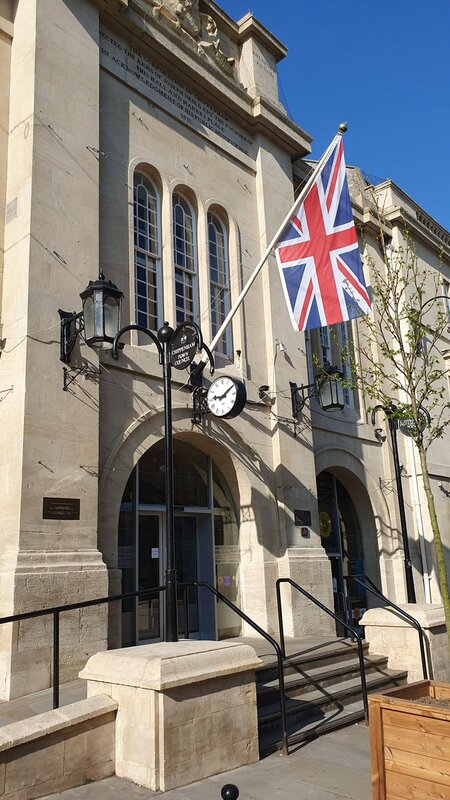 We also provide eight community play areas, allotment sites, maintain the Millennium Wall, maintain the War Memorial and town centre CCTV, among a host of other services in our town.